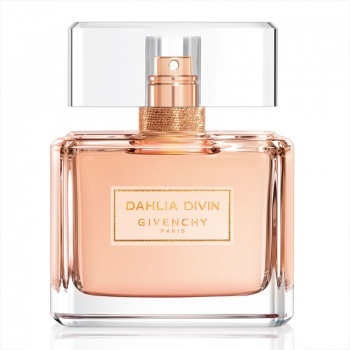 The new Givenchy Dahlia Divin is to be worn as an haute couture dress—as the quintessential object glorifying the Givenchy woman’s talent and iconic elegance. 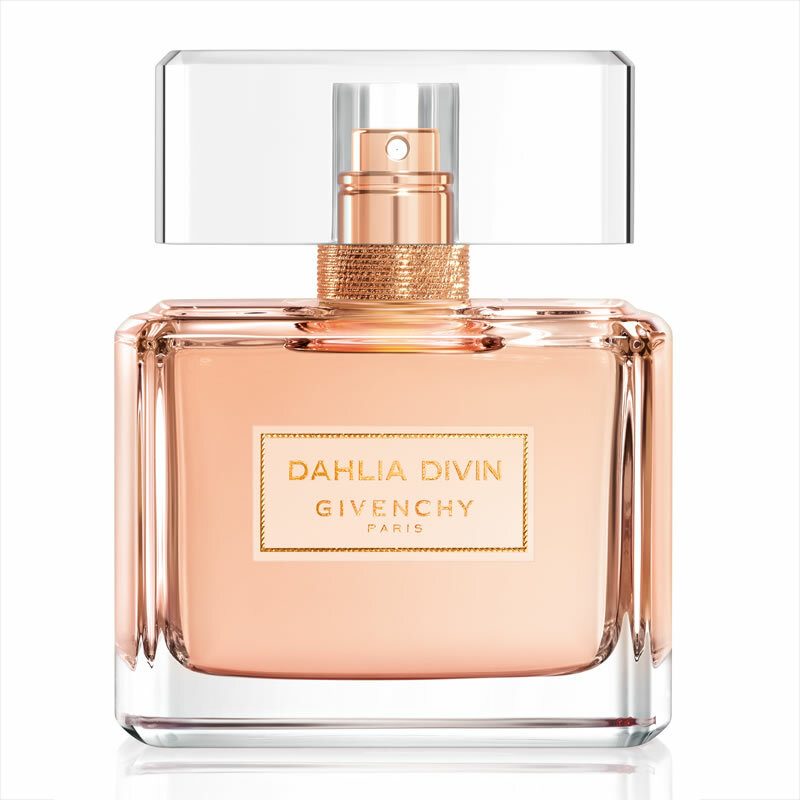 It is a beautiful floral fruity fragrance that combines Mirabelle plum, Jasmine, White Florals, Sandalwood, Vetiver and Patchouli. 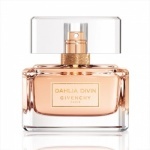 If you like this perfume, have you tried Prada Candy L'eau or Armani Si EDT or perhaps Dolce & Gabanna Pour Femme?